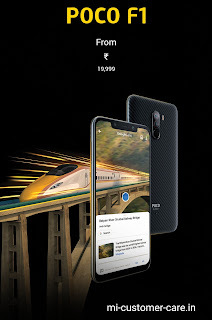 What is the price of Poco F1 in India? HomeReviewWhat is the price of Poco F1 in India? The new brand is available in the market the name of the brand is Poco F1 which is also the part of Xiaomi. Poco mainly made premium smartphones. Poco F1 come with Snapdragon 845 which is the cheapest and best at the low price in India. 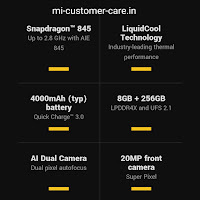 Poco F1 spotted liquid cooling system feature. Poco F1 spotted quick charging 3.0 and come with 4000 MH battery. In Poco F1 mobile box they mention Made in India. The rating of Poco F1 mobile charger is 12 volt which can charge the Poco F1 mobile phone very fast. Today we discuss Armored addition of Poco F1 which is the most expensive addition of Poco F1. It is called armored edition because the backside of Poco F1 is very strong you won't need any mobile case to protect your Poco F1. This mobile is specially made for those people who won't need a mobile case to protect their mobile phone. Poco F1 is come with AI dual camera in the backside with the fingerprint sensor and LED Flashlight. The side of Poco F1 is made from the metal frame. Poco F1 is very comfortable in hand. Poco F1 is very slim and is very attractive in looking. The logo of Poco is also given in back side of Poco F1. You can be used 2 Nano Sim and 1 SD card in your Poco F1 sim tray. Poco F1 special armored edition come with 8GB RAM and 256 GB storage. The size of the Poco F1 screen is 6.1 inches. 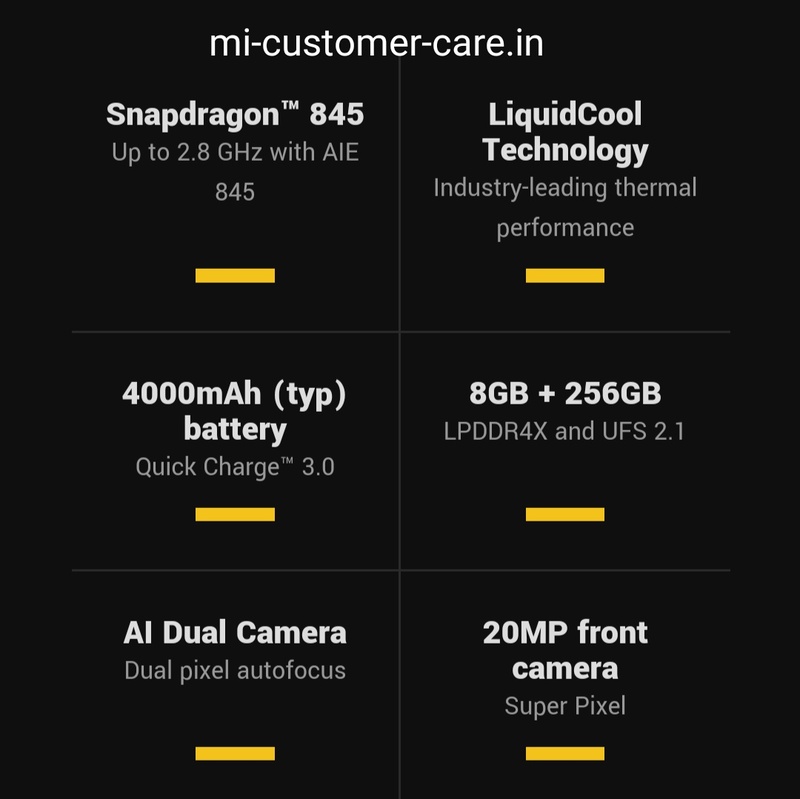 The best thing about Poco F1 is it can categorize all the application. If you enable the group icons color in the setting of Poco F1 you can see the color option in Poco F1 mobile screen for example if you select the blue color option it can show all the blue color apps in Poco F1. Poco F1 is the best mobile phone for playing PUBG mobile game without any hesitation you can enjoy the full experience of PUBG game in Poco F1. 1. What is the price of Redmi node 7 in India? 2. Is Xiaomi MI 3 band is waterproof? 4. How I track my lost MI mobile phone? 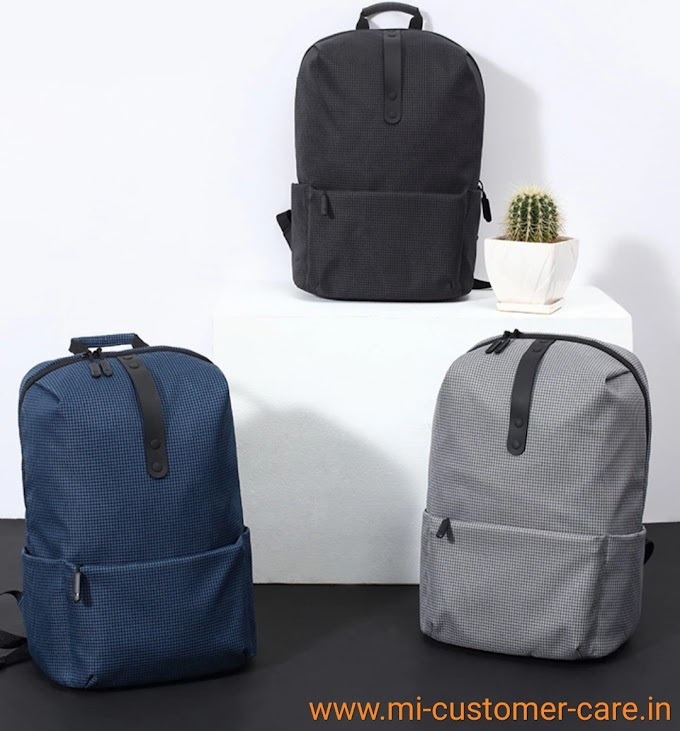 Price: 19,999 Rupees in India.